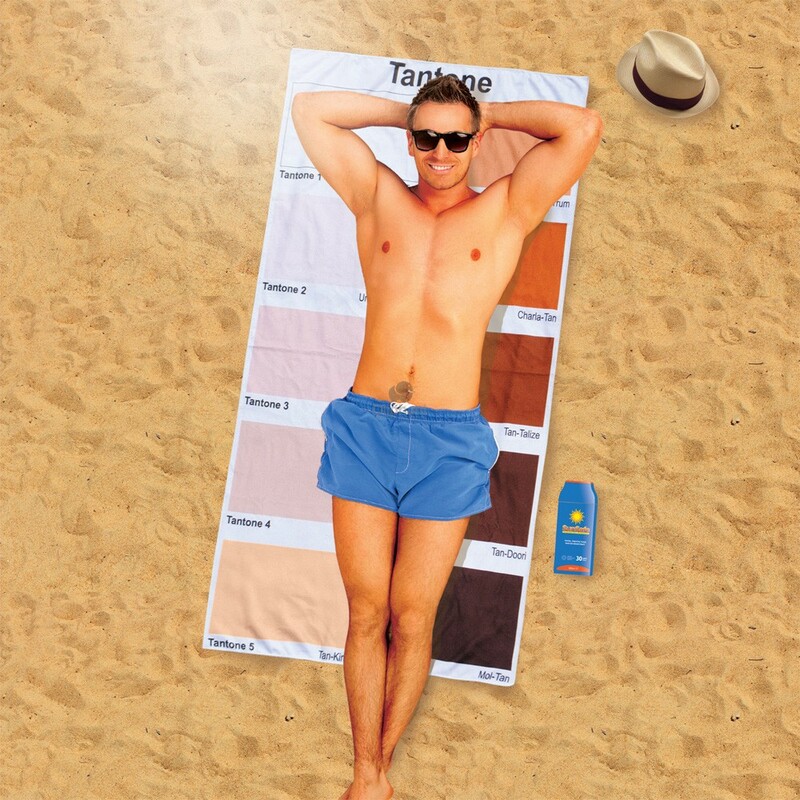 Get your holiday tan graded with this fun Tantone Beach Towel, this is the ideal beach towel for the avid sun worshipper! Lay back and see how your tan progresses throughout your holiday tanning sessions! 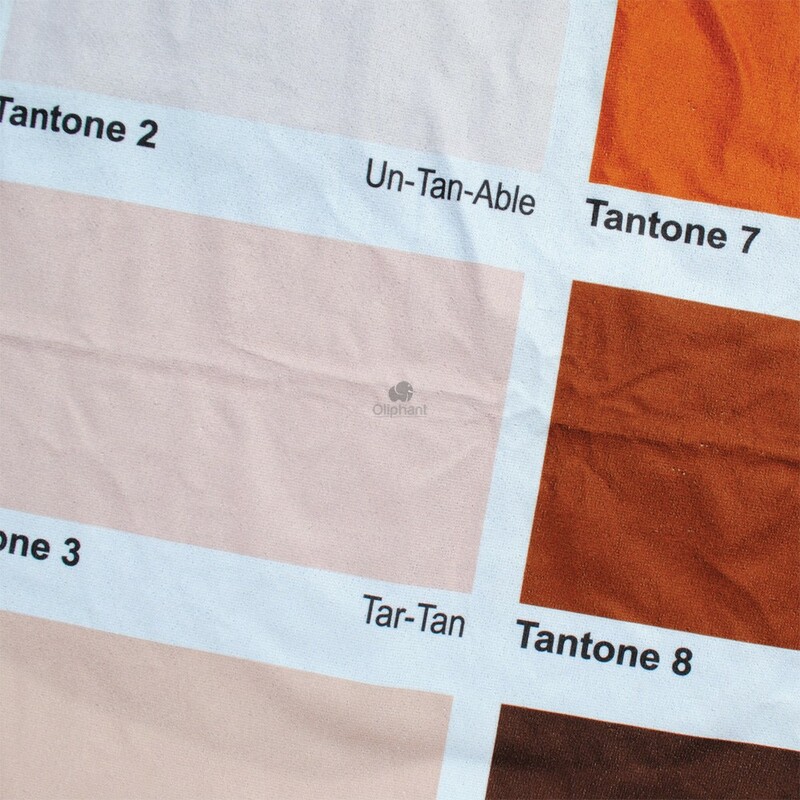 Measuring 150cm x 75cm and made from 100% soft Polyester Microfiber, the Tantone Beach Towel is the perfect gift for someone truly tan-tastic. 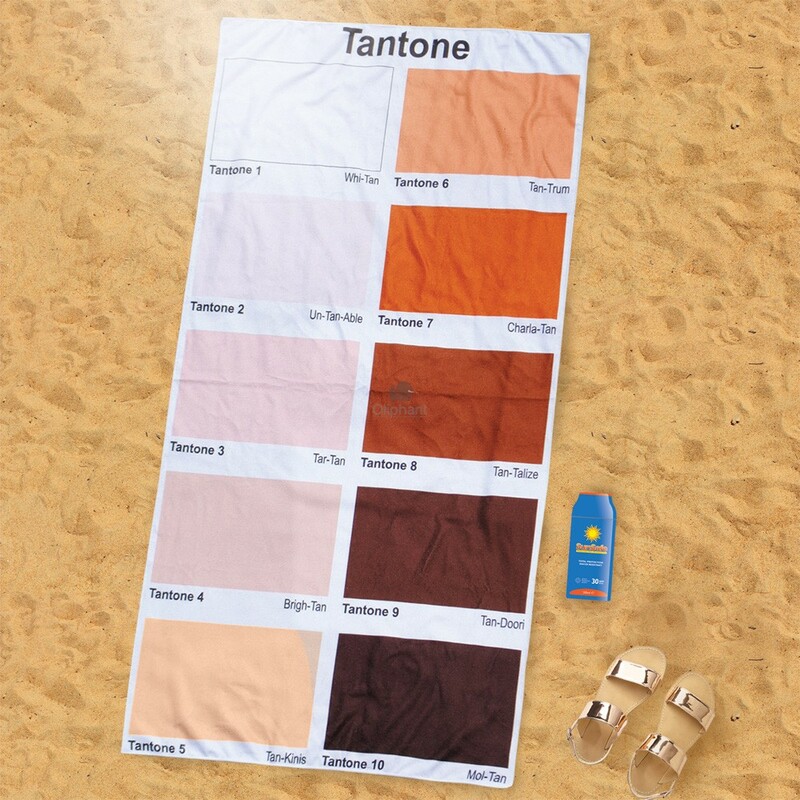 The Tantone Beach Towel has 10 different graded tan tones and comes gift boxed. This Tantone Beach Towel can be brought now ready in time for this year’s summer fun. This towel can also be used poolside or at the swimming pool. Stock up today on this unique and great quality item. 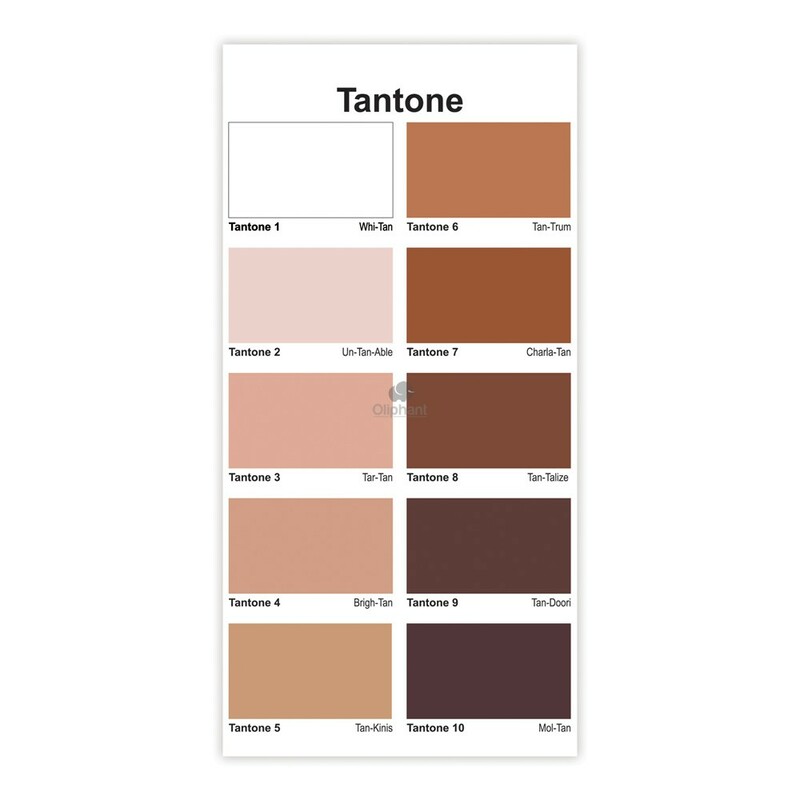 The Tantone Beach Towel is light weight and can be taken easily overseas. Your customers will not be disappointed by the Tantone Beach Towel.